BEIJING — The mother of a Chinese child model has apologized after videos of her appearing to beat her daughter appeared online, sparking outrage and debate about the country's highly competitive child modelling industry. Videos surfaced online this week showing a woman kicking, slapping and hitting a toddler with a clothes hanger as she appears to be posing for photo shoots. "As shown in the video, my slightly large movements in the process of communicating guidance were in no way intended to cause harm," she wrote on the Weibo microblog platform. Niuniu's mother, who did not disclose her name, said she "caused everyone to misunderstand," for which she felt "deeply sorry." 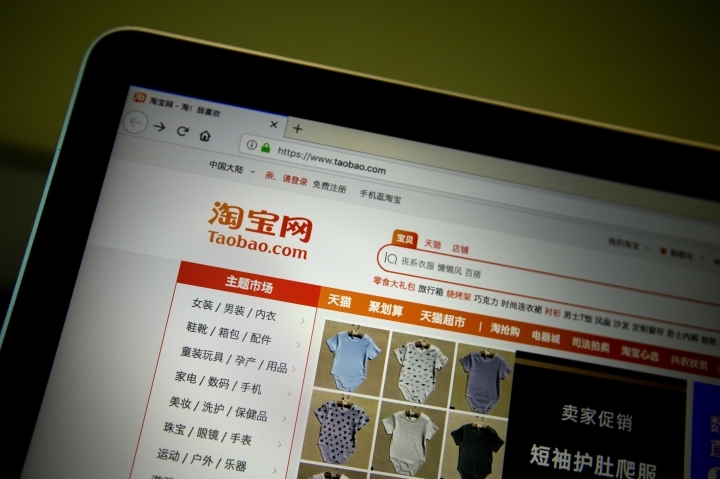 Taobao shared on its official Weibo account a news report about the videos along with a statement of support for the Taobao sellers who sounded the alarm over Niuniu's well-being. The statement said the appeals from kind-hearted e-commerce sellers were the best way to provide children with timely protection. Some Taobao shops pledged to reduce the use of child models and more closely monitor possible mistreatment of child models. Others condemned the child modelling industry's inherent pressures and vulnerabilities. "A 3-year-old child lacks the basic cognitive skills to understand such circumstances," said lawyer Lyu Xiaoquan. Lyu's law firm, the Beijing-based Qianqian, represents "vulnerable groups" such as women and children. The lawyer is opposed to child modelling as a whole. "(Children's) privacy and commercial rights might be violated, and they might not be aware of whether this behavior will have a negative impact on their values and upbringing," Lyu said. Associated Press researcher Shanshan Wang contributed to this report.